Thanks everyone for all your efforts and commitment during a very difficult time in Nepal. In April, One World – One Heart along with Himalayan Quests Medical Camps serviced about 1800 people in remote mountain villages. Then the earthquake happened. 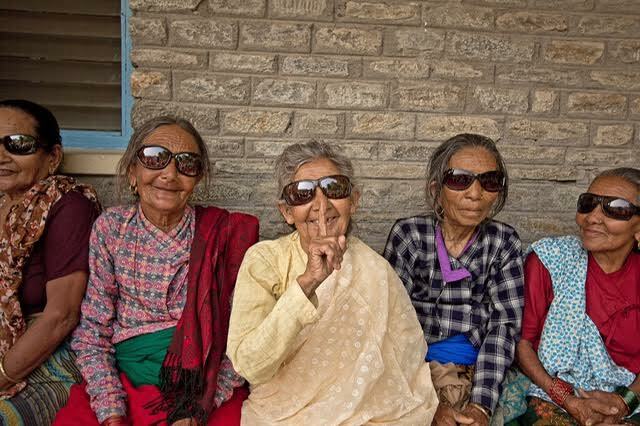 Now, please see this update from Nepal below regarding how we were finally able to complete our mission, with the gift of sight. 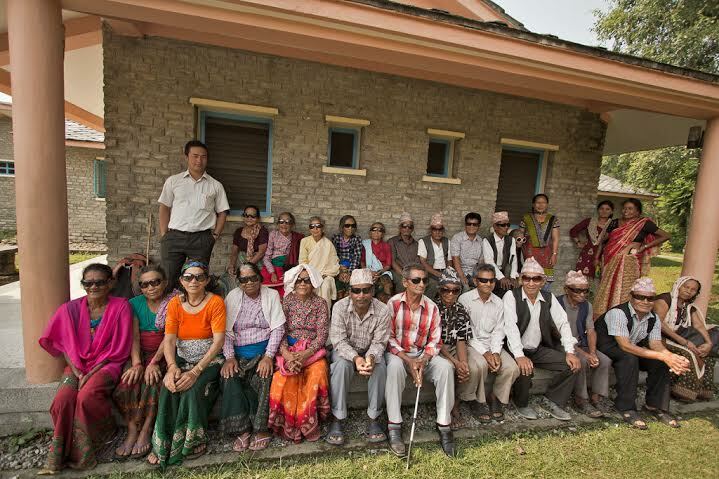 On June 7th, 25 cataract patients and their carers boarded 2 buses and headed to Pokhara, accompanied by our two amazing local health care providers, Tila Ale and Kumar Rana in order to finally undergo surgery to rectify the cataracts that were identified during April’s free health camps. Everyone was registered and re-screened to confirm their health camp diagnoses. Once this was completed the hospital staff then counselled the patients and their carers about the procedure, intended outcome, as well as the fact that for some, the surgery may not be 100% successful. One patient was sent home, as his cataracts were deemed too early for surgery, while two otherse will have to return for their surgery at a later date. One gentleman was on blood thinners and was instructed to come off his meds for 1 week and then return, as to operate while he was taking them would likely result in excess bleeding. Arjun, a 20 year old with disabilities and suspected epilepsy on top of his congenital bilateral cataracts, will also have to return for surgery, as he will need a general anesthetic for his operation and the hospital doesn’t have a full time anesthetist. Everyone is extremely happy and grateful for their surgery and said it has given them a new lease of life. Over the three years we have been running the health camps, thanks to our donors and the support of our partner, One World – One Heart Foundation, we have been able to restore vision to almost 100 villagers. A massive thank you to everyone involved, but especially to our local health care providers Tila and Kumar who selflessly organize, coordinate and look after the patients during the operations. Without their support these surgeries would not be possible. They will also organize the distribution of the 86 pairs of prescription glasses we collected from the hospital, making sure each pair goes to their correct owner. And a special thank you to Kate and Amrit, Dr.Del Endres, and our U.S. Team..